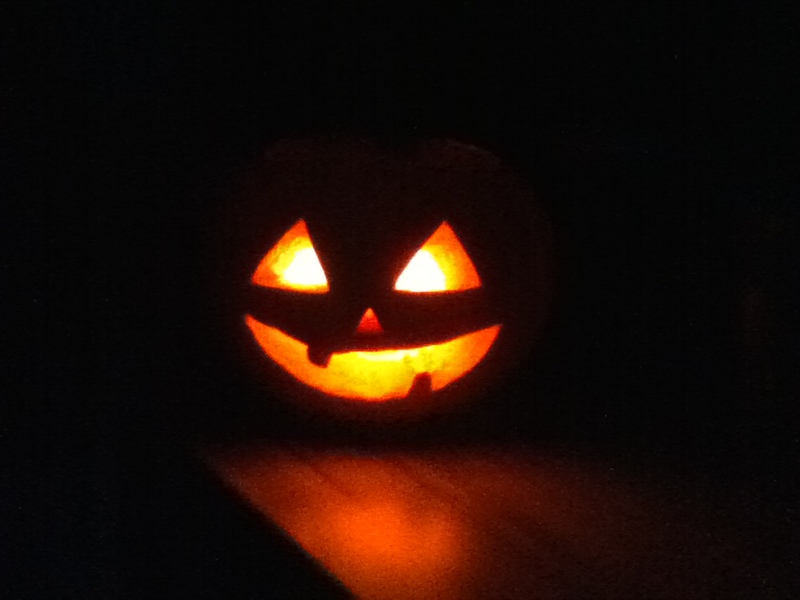 Just to round off the Halloween season, I present here our Halloween playlist. I’m already looking forward to cracking this one out again next year! Ghostbuster Theme Tune – Ray Parker Jr. This entry was posted in Uncategorized by jennifermcgeeney. Bookmark the permalink.